A Pod and a Prayer. 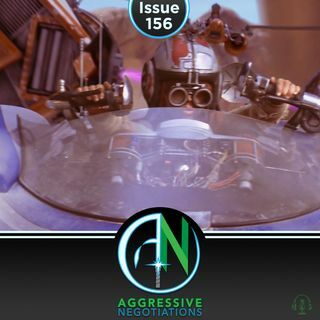 Matt and John take a close look at podracing, from the fun and silly to the serious considerations of how you'd regulate such a dangerous sport in a galaxy far, far away. Along the way, they uncover on some surprising considerations and unexpected complexities born from George Lucas' desire to have a visionary space race.